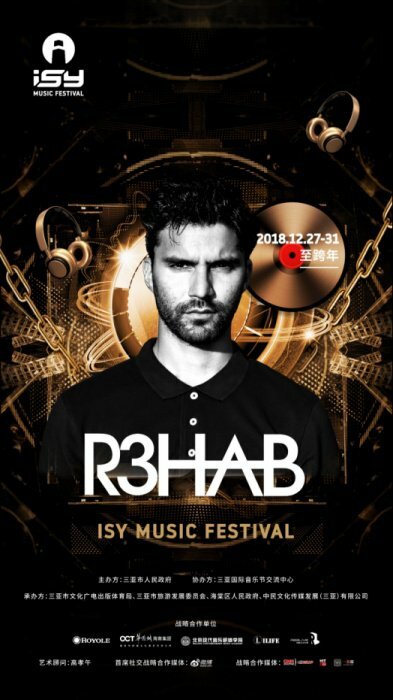 ISY Music Festival is back for round two in 2018! Many fans who attended the first installment in March said Sanya is a perfect place for a festival, and they couldn't wait to go back. 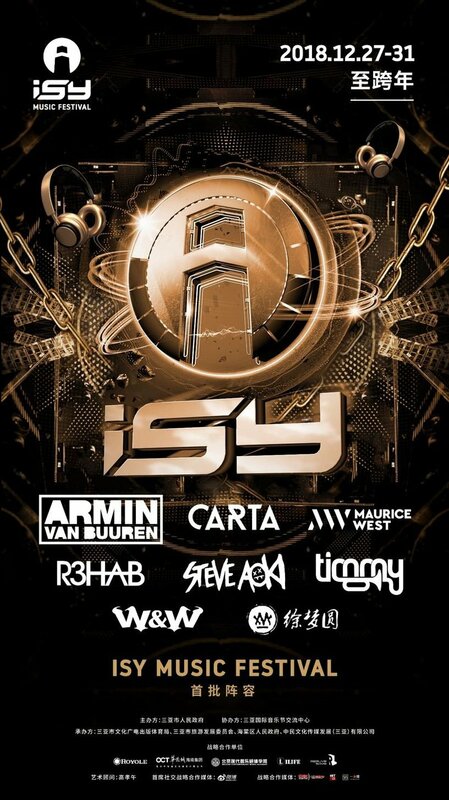 The 2nd ISY Festival has grown to a three-day electronic music feast. As part of the NYE extravaganza, an extended firework display will light up the sky across Haitang Bay and Sanya Bay for 15 minutes. Let the bumping beats, beach, and festival culture kick off your New Year right! Every DJ on the lineup will bring high-profile performances to the island of Hainan to create an unprecedented experience for EDM fans. 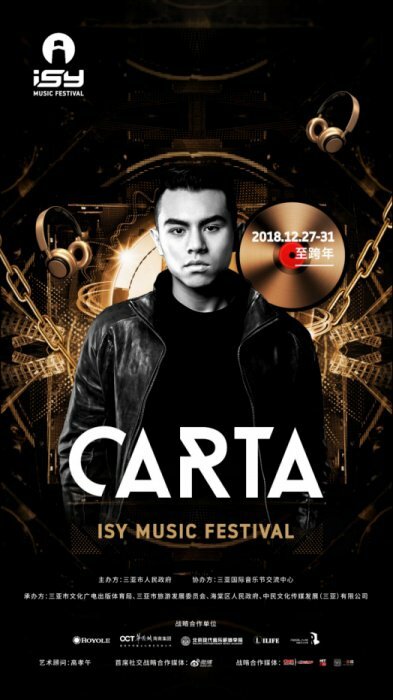 Carta is the first DJ from Hong Kong to be voted into the top 100 DJs by DJ Mag. At the age of 14, he stumbled on dance music culture by playing around with DJ equipment. To start his career as a DJ and producer, Carta studied electronic music in the UK. In the past few years, he has made a name for himself in the UK garage scene. His signature style draws from a diverse, highly recognizable and unique array of influences. Armin Van Buuren is a Dutch DJ, record producer, and remix legend from South Holland. Ranked as the number one DJ by DJ Mag a record-breaking five times, four years in a row, Armin is a staple and fan favorite in the international EDM festival scene. He became the fourth trance producer ever to be nominated for a Grammy Award (2014) for the song, "This is What it Feels Like." R3Hab was ranked 12th in the Top 100 DJs of 2018. He is one of the most popular representatives of house music in the Netherlands. During the 2012 WMC in Miami, R3hab won the IDMA Best Breakthrough Artist Award. In addition to his own sonic creations, R3Hab is known for mixing and reimagining a lot of other musicians' tracks. His most famous song is a remix of Katy Parry's "The One That Got Away." Fans and veterans of R3Hab's live performance can anticipate his infamous "R3Hab Jump" to make you groove! 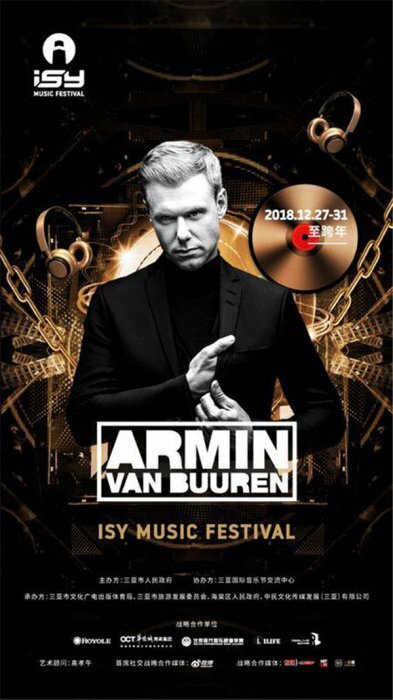 For New Year's Eve 2018, ISY Music Festival invited 72 of the world's top DJs to perform on four different stages. This mind-blowing event is the most amazing way to spend your NYE holiday. 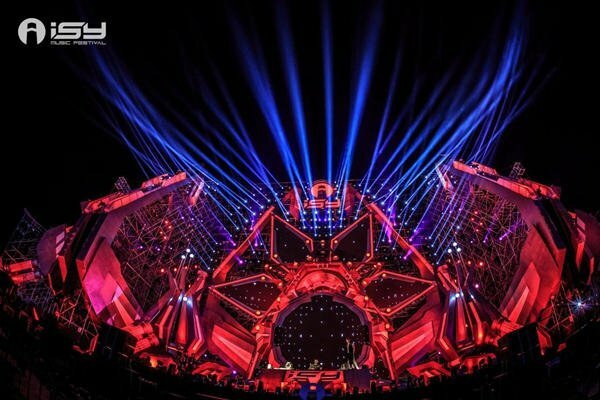 So make a trip to Sanya to relax, have a vacation, and take advantage of the opportunity to ring in the New Year with the best music festival in Hainan.